Shops, workshops and various events in a rambling 19th century Cape Farm complex surrounded by tall trees and over grown indigenous gardens. Expect the unexpected – a musical afternoon on the lawns, a special exhibition, an encounter with birds or the occasional Vervet monkey – gardens exploding with seasonal colour. Children can run free on broad lawns and in the magical gardens where resident master crafters may be on hand to show how it’s done. We also love your well behaved dogs on leads! There are restrooms for the disabled with most stores and the restaurant accessible for wheelchairs. 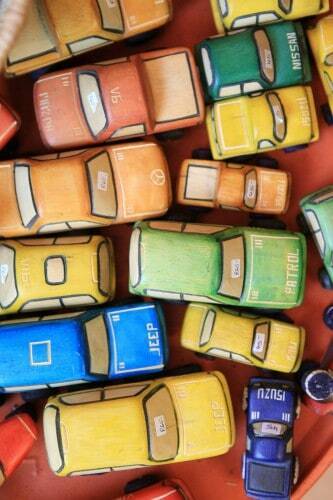 To host a vibrant and ever evolving shopping experience whilst promoting fine craftsmanship, art and design. 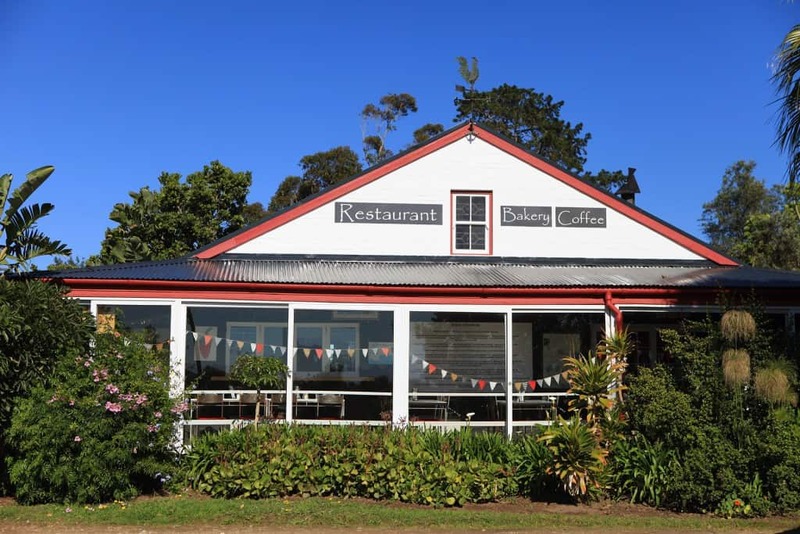 To be aware of our proximity to nature and our unique position as custodians of one of the few historic Cape farms in Plettenberg Bay that is open to the public. 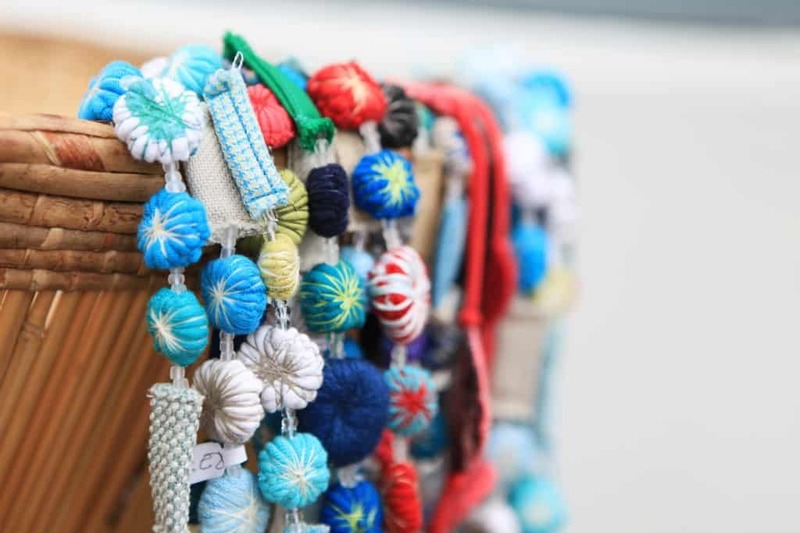 We highlight the extraordinary and inspiring connection between ancient crafts, innovative manufacture and contemporary artistic design. To stay ‘honest’ in a world of hype and superficiality by deepening the experience of all who visit and work at Old Nick Village through respect and opportunity to grow, learn and enjoy the best that we can offer. 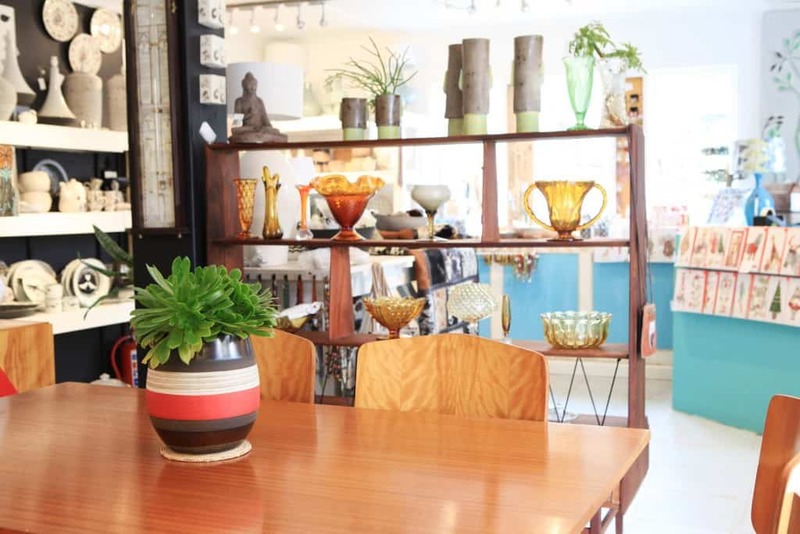 Old Nick Village boasts a carefully selected complementary mix of merchants all of whom are creative manufacturers show casing a combination of locally inspired design. Some traders also have e-commerce sites and supply to the wholesale market. The core buildings of Old Nick Village were built in the 1880’s by Aaron Toplis who immigrated to South Africa as a young boy along with a party of artisans brought out from England by the land owner William Newdigate to develop his country estate. When Aaron married in 1880 he built a large family home on the farm Gansevallei (meaning the whole valley) where he farmed and traded. Around 1900 he built the Gansvlei Algemene Handelaar (now the Mungo shop) which was one of the few general dealers in the hamlet of Plettenberg Bay. This trading store eventually closed its doors in the 1960’s, but not for long. Another wily Englishman, Spike Devine, moved into town. He set up shop selling second hand furniture most of which was not in good ‘ nick’. His shop was in the old Plett gaol or ‘the old nick’ which is slang for gaol in his home country. So the shop was called Old Nick and when he moved to Gansvlei he brought along the name. This complex of farm buildings has been known as Old Nick ever since. and then….. In 1978 a third Englishman, Stuart Holding with his wife Janet, weaver and potter respectively moved in, built hand-looms and a wood firing kiln and set up studios in the old shop selling their wares to passing travelers and holiday makers. Over the next 20 years they built up a reputation for quality and originality. In 1998 the Holding Family bought the whole complex of old farm buildings, shop, farmhouse and stables and with sensitive renovation created spaces for other artists craftsmen and designers which has brought an additional element to a truly different slant to a shopping expedition. The pathways are accented with benches made from repurposed parts of weaving equipment. The overgrown gardens and tall indigenous trees stand as guardians of the past and protectors of the future. 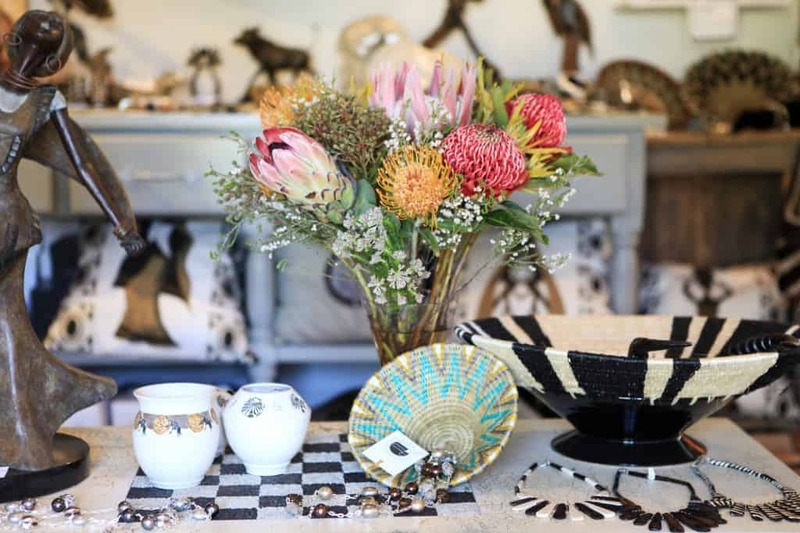 Old Nick Village boasts an exceptional group of retailers all of whom design and/or make or sell products of Africa and particularly South Africa fueling our economy and cementing our vast creative potential. 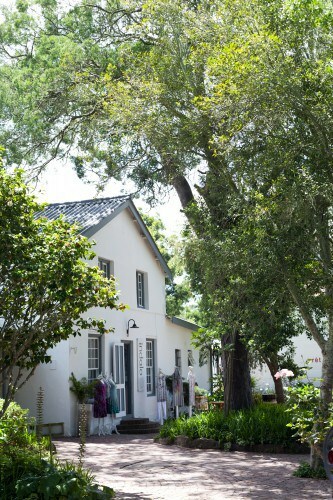 Old Nick Village is without doubt an asset to Plettenberg Bay in terms of local manufacture and a magnet for tourists on the Garden Route. We train, empower and give opportunity to our employees. Our support for emerging entrepreneurs, empowerment projects and education continues to enrich the offering at Old Nick Village. 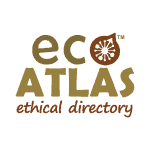 We endeavor to operate with respect for the social and natural environment, subscribing to the principles of Fair Trade and are members of Eco-Atlas. We are respectful of our role as custodians of this historic site. Imagination and possibility never lies dormant in the Holding home. The long awaited upgrade and expansion of Old Nick Village is on the way. As the second generation makes it’s mark with enthusiasm and opportunity for growth the Old Nick story gains relevance in the 21st century and is unfolding in a multitude of ways.